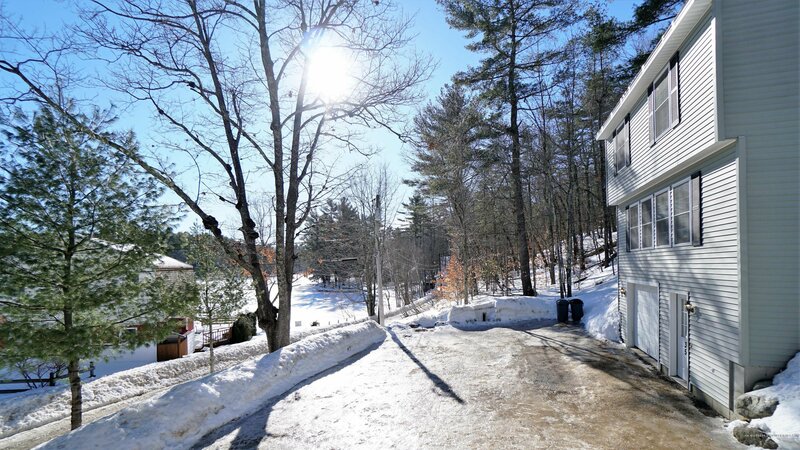 Immaculate contemporary home with views of Collins Pond. Sunny living room with lots of windows, dining area, efficient kitchen with bar and half bath. 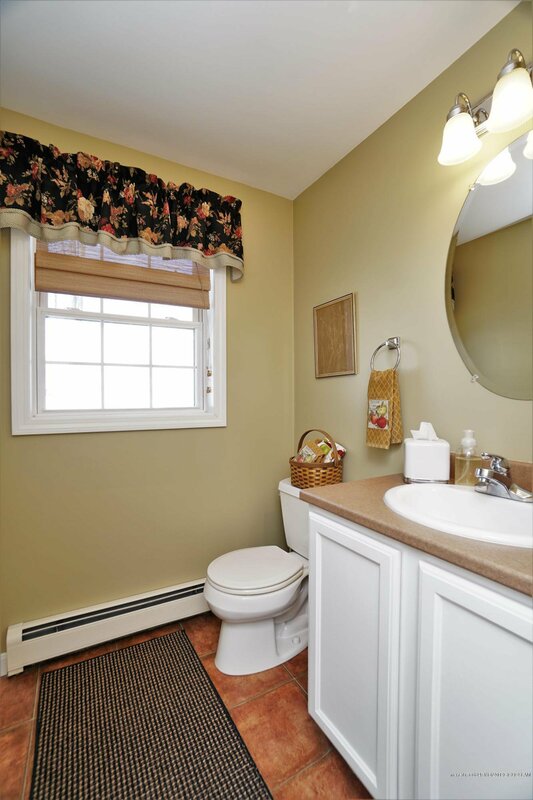 The 2nd floor features a master bedroom with lake views and a 2nd bedroom. 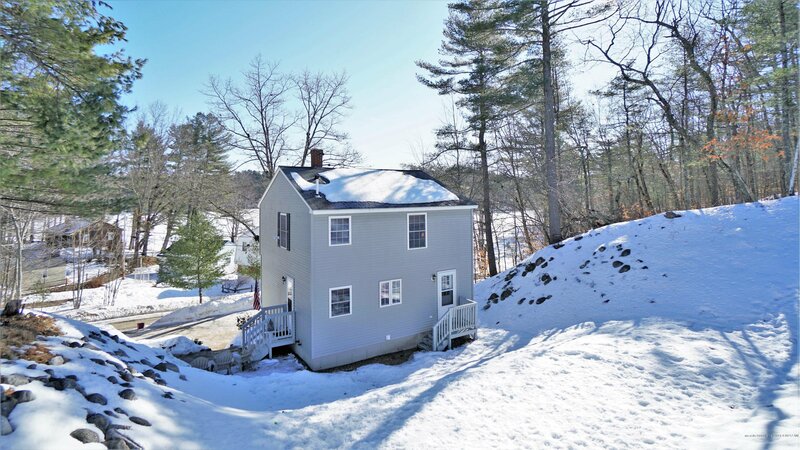 This home has a 3 bedroom septic system for future expansion possibilities if needed. Full bath with tub/shower. Full basement with laundry area, one car garage and storage. FHW baseboard oil heat. Freshly painted interior. Super close to RT 302 and Windham shopping. Town plows the roads. Truly move-in ready!